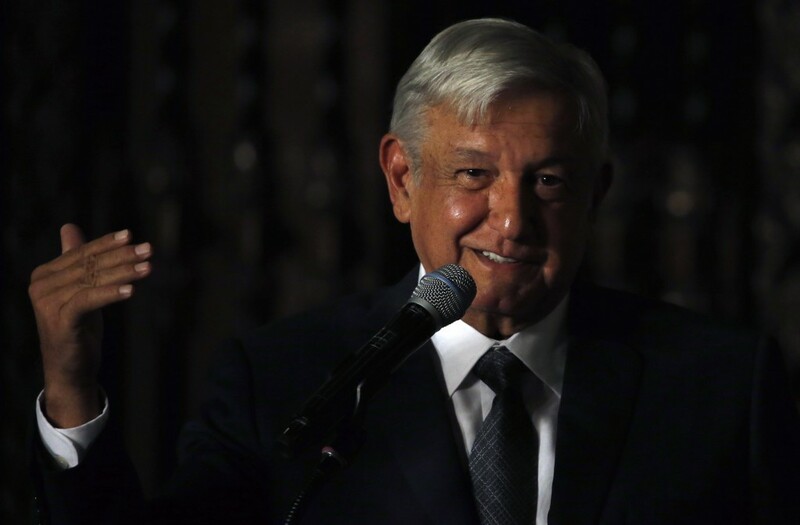 MEXICO CITY (AP) — Mexico's president-elect says he will rely on a group of 10 women and 10 men for his personal security, sticking with a promise to fold into the Defense Department the service that has long guarded the country's leaders. 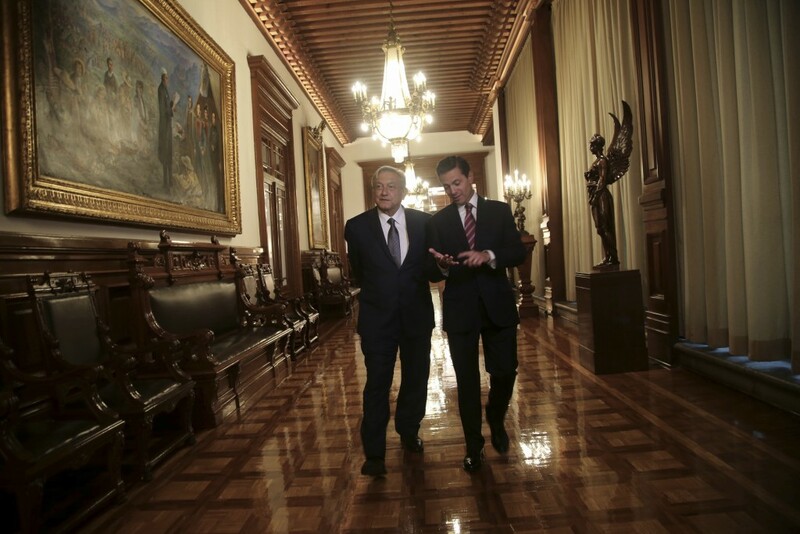 Andres Manuel Lopez Obrador says they will include "professionals" such as lawyers, doctors and engineers, all with a university degree or higher. They will receive some training, "but not for the use of weapons." He describes it as more of an "assistantship" than a bodyguard corps. 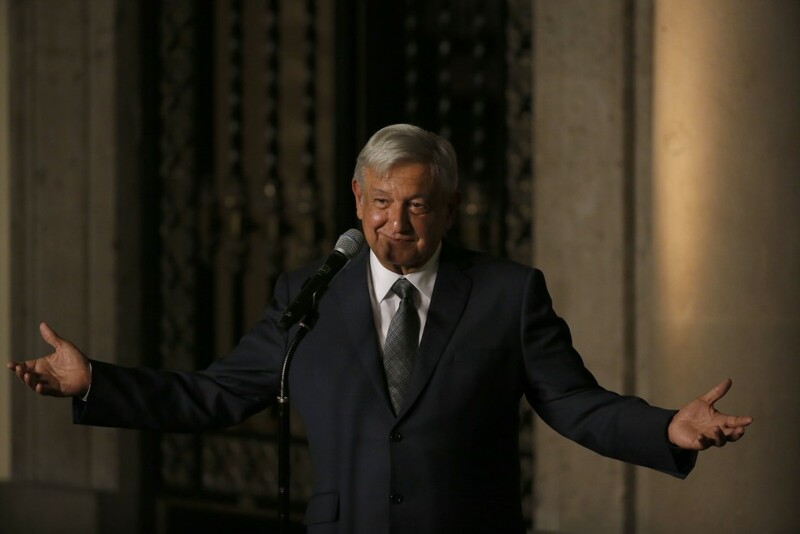 Lopez Obrador reiterated at a news conference that he will not use the country's presidential plane and intends to have it sold off. He spoke Thursday night following a meeting with current President Enrique Pena Nieto about the transition ahead of his Dec. 1 inauguration.